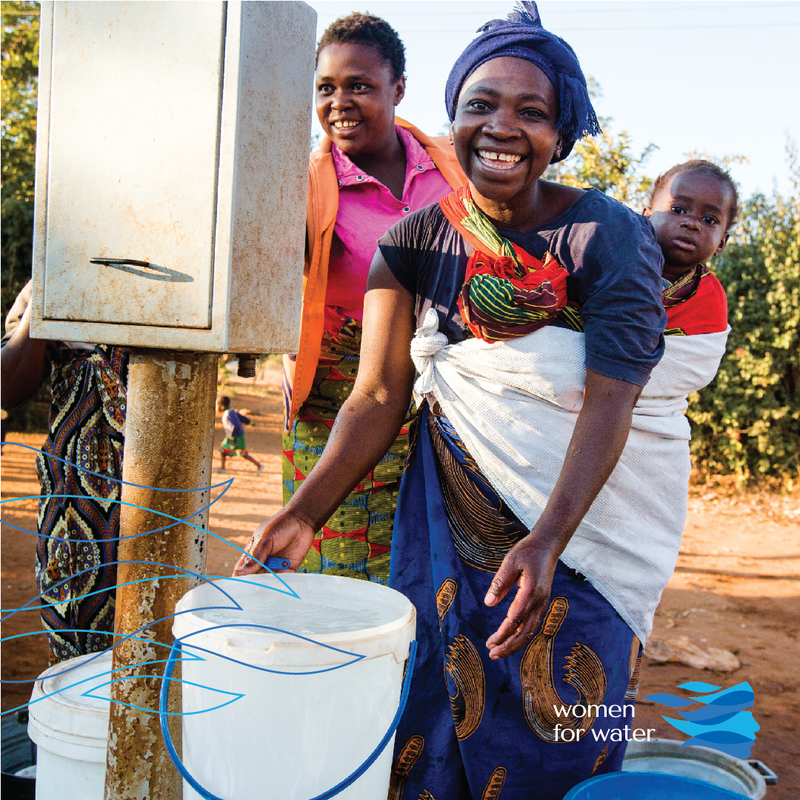 Water is the common thread to help alleviate barriers to women’s empowerment in communities of need. Women often have fewer education and employment opportunities, more health and safety risks and a diminished voice. 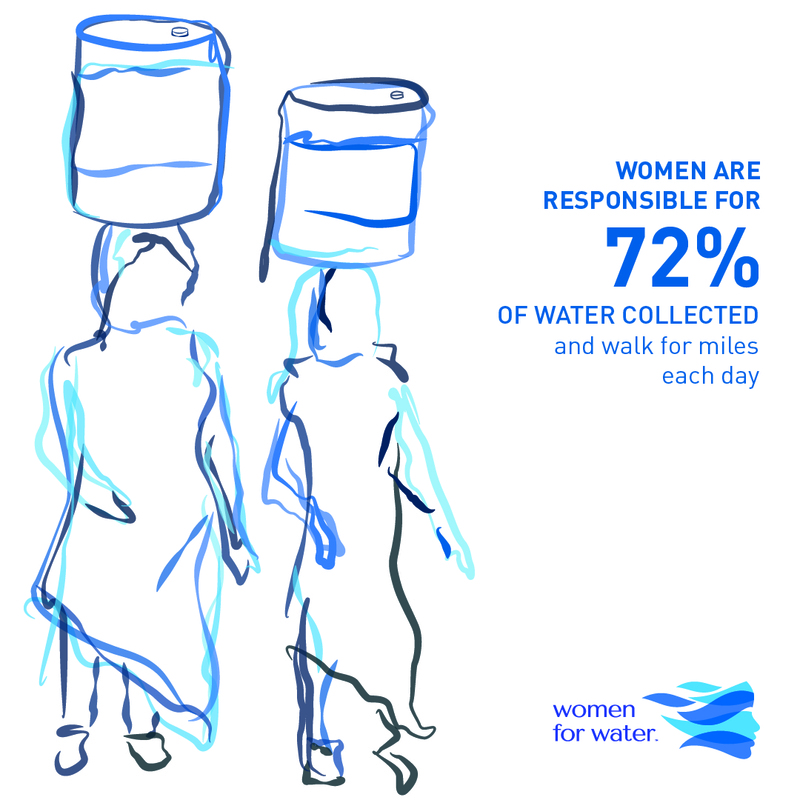 In developing nations women also bear the burden of water collection, household chores and family care - lacking time and resources to pursue life improving activities. While key players in public, private and civil society know that prosperity results when women are empowered, barriers on the ground are complex. Recent evidence links women’s empowerment as a direct and indirect outcome of access to water, sanitation and hygiene (WASH) in the developing world. Large-scale support is now urgently required to scale-up this impact. When you use your social media influence to share this message, your voice joins millions of women around the world calling for improved access to clean water. Water has a ripple effect in communities - catalysing cultural shifts in gender norms. 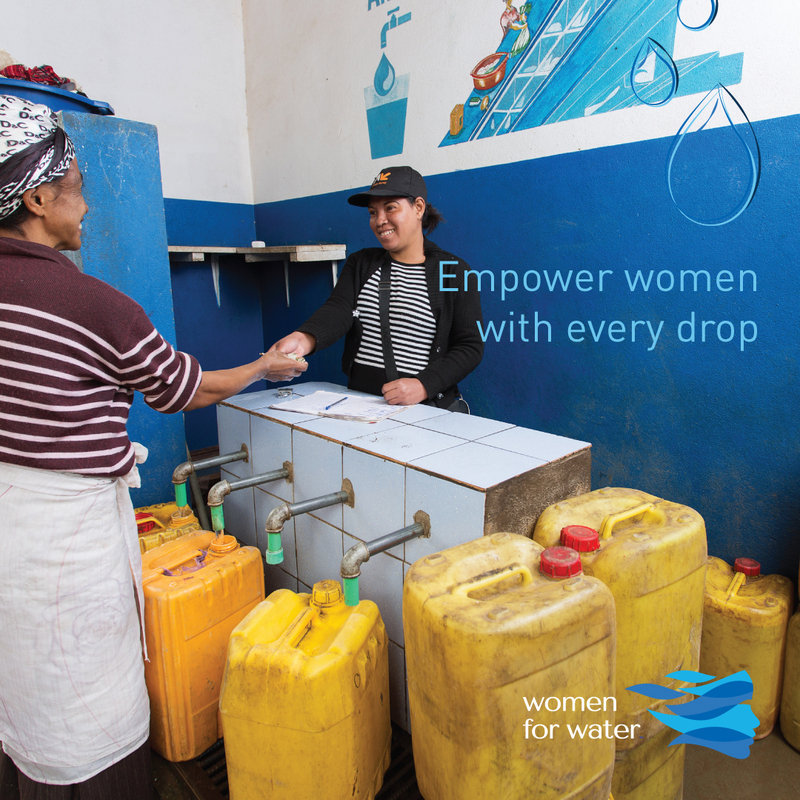 Improved water access helps empower women and shift gender norms in the areas of health, nutrition, education, income, timesaving, safety + security and leadership + skills. In an unequal world, access to water enables women to make life-changing choices that transform her future, her family and her community.